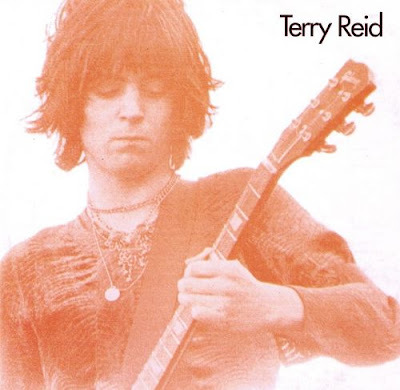 The story goes something like this: Terry Reid was still a teenage guitar player making waves in England. Proposed to be one of the next big things at the end of the 60s. By 18 or 19, Jimmy Page approaches him with an opportunity to sing for "The New Yardbirds." Reid declines, possibly for personal reasons or possibly because he was the opening act on a Stones tour. Reid tells Page he should pursue drummer John Bonham and vocalist Robert Plant. The New Yardbirds become Led Zeppelin, Terry Reid stays a solo act. Later in the 70s, Reid is approached to be the new vocalist for Deep Purple, declines and that title goes to Ian Gillian. Is Reid the ultimate failed opportunist? Possibly. 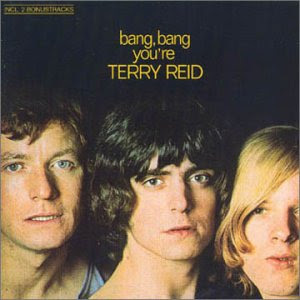 But at the end of the 60s, and into the 70s, the young Terry Reid put out some pretty excellent rock n roll. 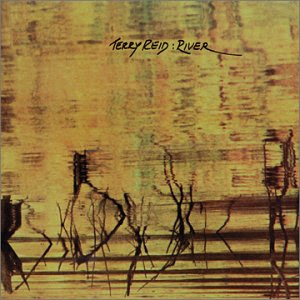 The funny thing is the direct reference point to Terry Reid is probably Robert Plant. Especially his first two albums, and especially when the music turns a bit more to the folk-side of things. Otherwise, he has a high voice but not near the shrieking of Plant. Solid proto-hard rock. All albums are good, none are all-time greats, but the self-titled just misses. Make sure to watch the Youtube performance from 1971 (Glatsonbary Fayre DVD) that is one of the most badass performances there is. First album proper. Some excellent guitar playing, but a number of throwaway cuts. Still sort of establishing his sound. Almost certainly his best album. Good material, awesome jamming, great mixture of the harder sound and the folky stuff. Really solid. A looser affair. Definitely sounds like a rock album from 1973. A little more blues influence, a little tropical rhythm here and there. Also a really good album. Not quite as raw as the s/t, but at 7 tracks it's a solid listen and good for these hot summer months. Actually one of the main reasons he turned down both Page and Blackmore was the EXCLUSIVE 5-album studio recording contract with Mickie Most (which turned into a right nightmare), making him unavailable for recording (legally) with anyone else. Tour-wise, yes, it was the obligation to support the Stones. I had his first 2 albums; loved them. Haven't seen them in, uh, I hate to say how many years. Thank you so much for reuniting me with my music. I downloaded the 3rd, sounds interesting. I can now continue on with my semi-prolonged adolescence. I should add, River will not open, says it's not there or damaged. Can you check? Thank you much.